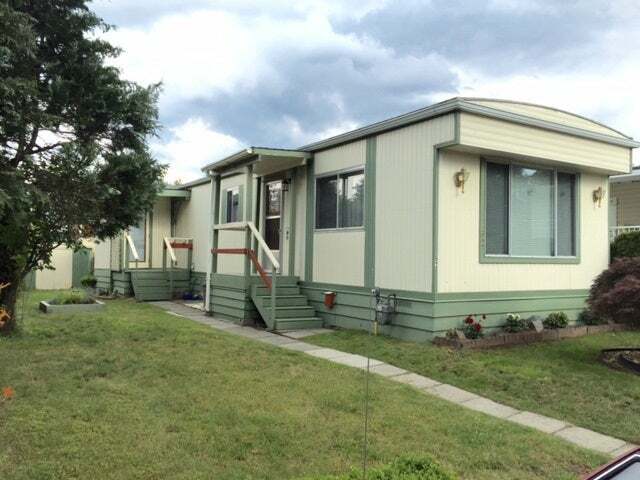 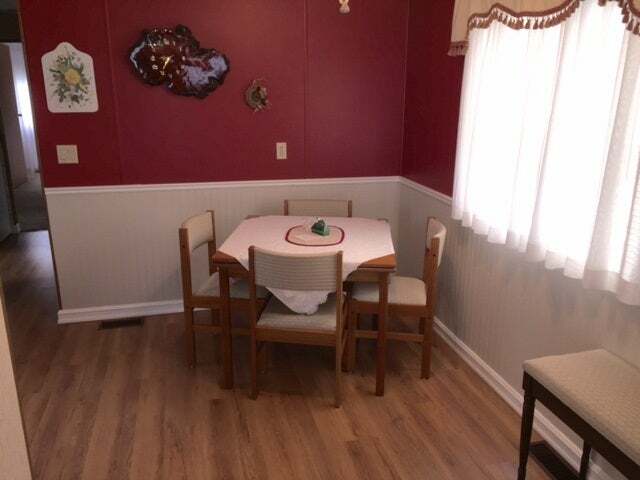 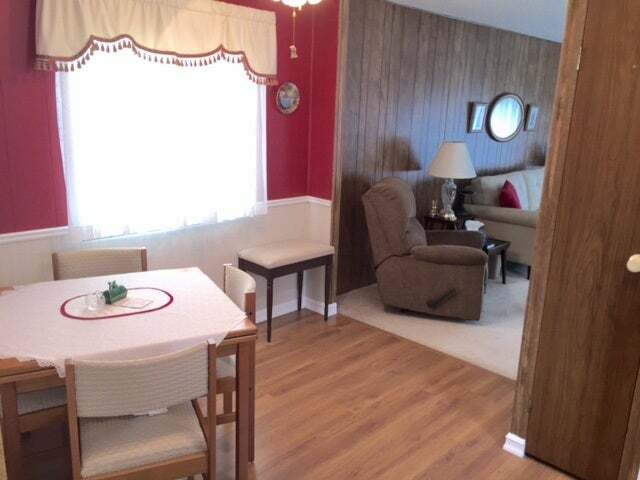 Lovely, spotless 830 sqft 2 bed 1 bath mobile home in desirable Selomas Mobile park. 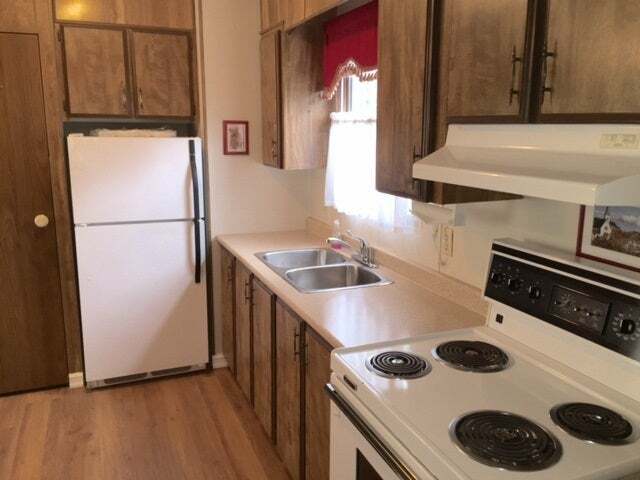 This unit is immaculate with updated flooring, paint & exterior is freshly painted as well. 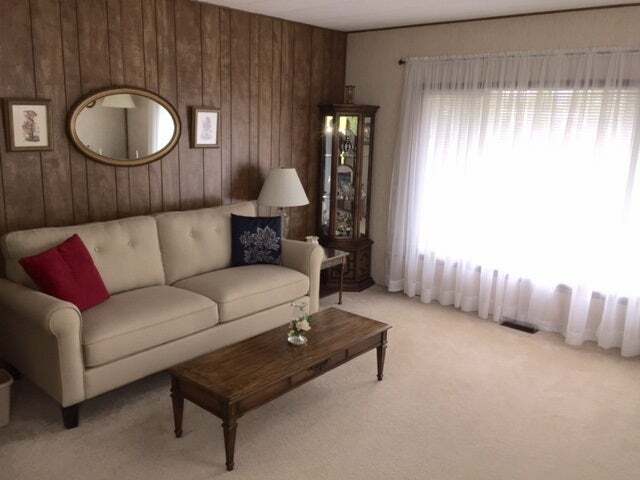 Large master suite, 2nd bedroom for guests or office, large main bath & cozy eating area in walk thru kitchen. 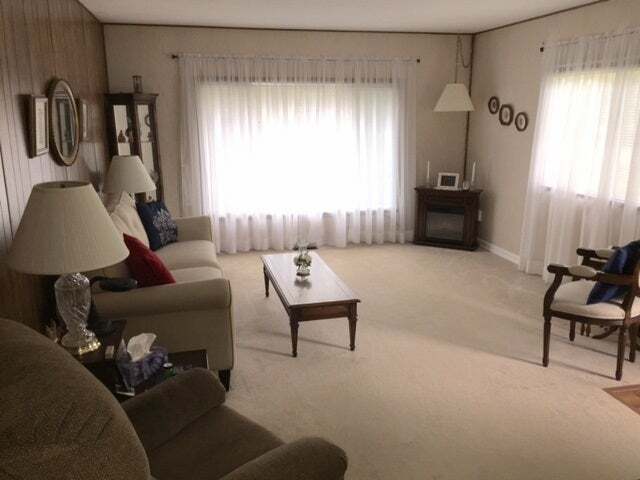 Large open living room area w/plenty of space & natural light. 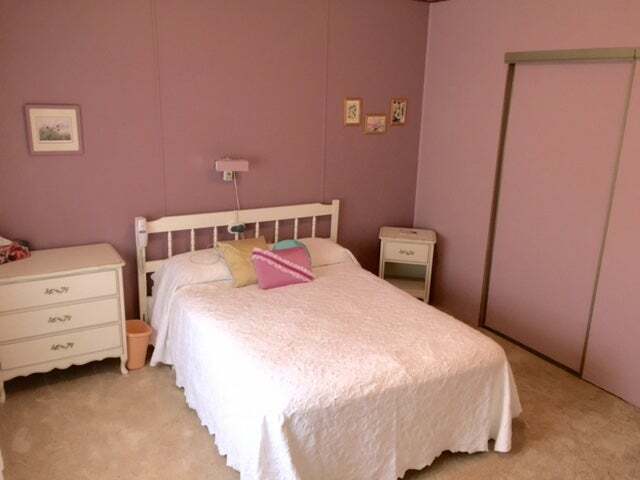 Metal garden shed in yard & is located in very quiet area of park on no thru road.